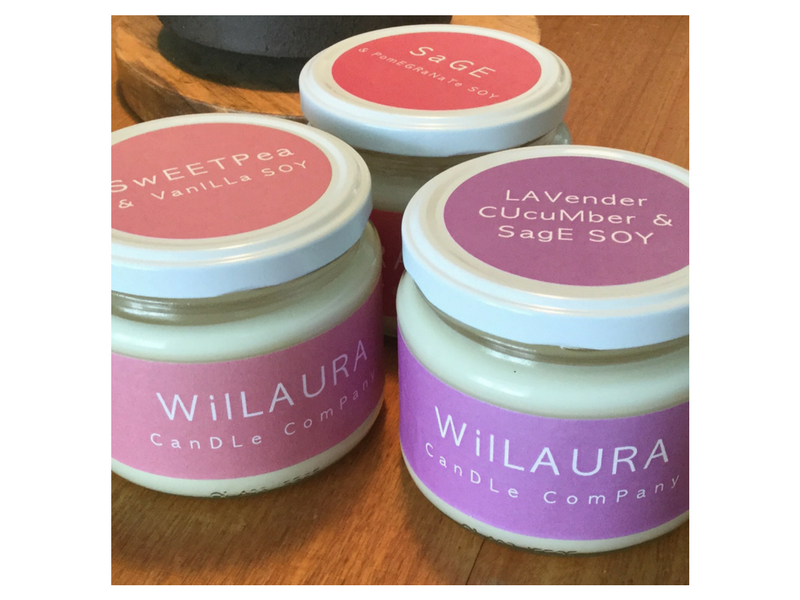 The Willaura Candle Company will be celebrating it’s seventh year at the Grape Escape. 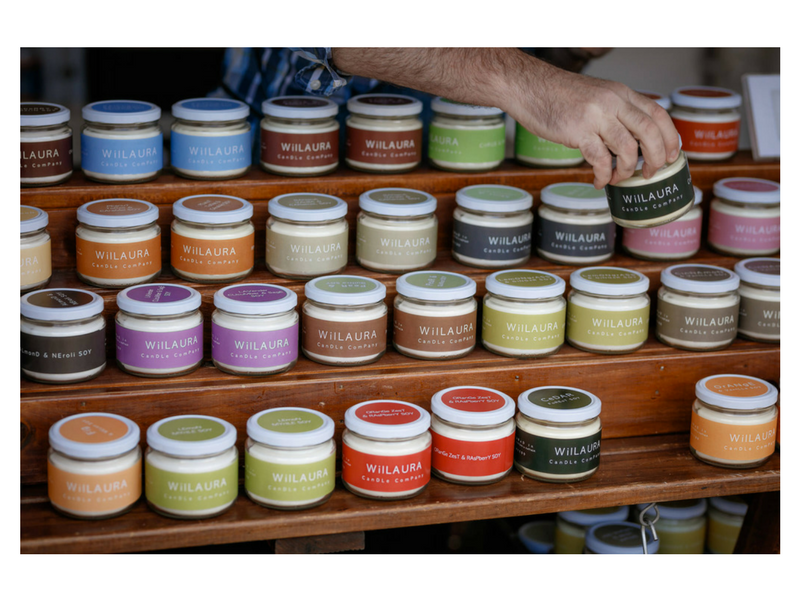 It’s focus has always been on delivering a quality soy candle at an affordable price using the best available raw materials with an emphasis on recyclable jars/packaging. 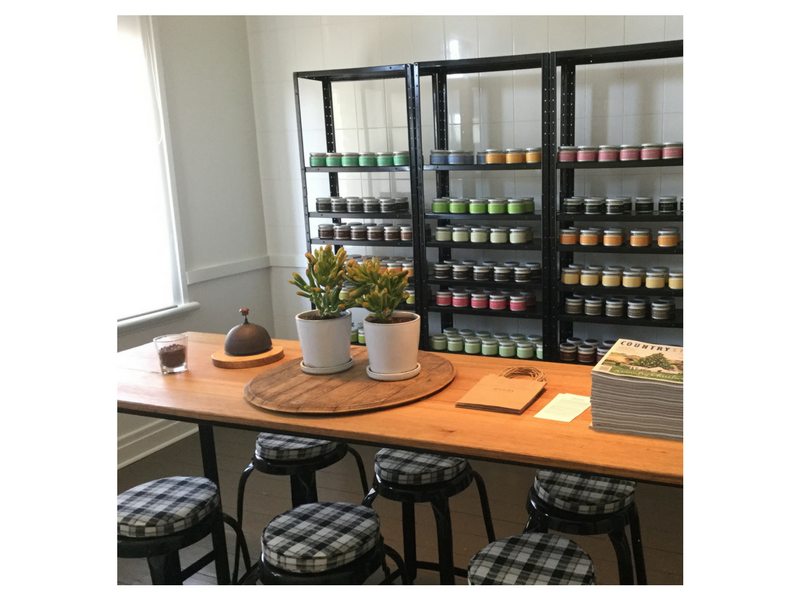 With 32 fragrances to choose from all locally made in the Willaura Candle Company’s own shop in Willaura, make sure you come visit and give yourself some time to smell all of the amazing fragrances on offer.